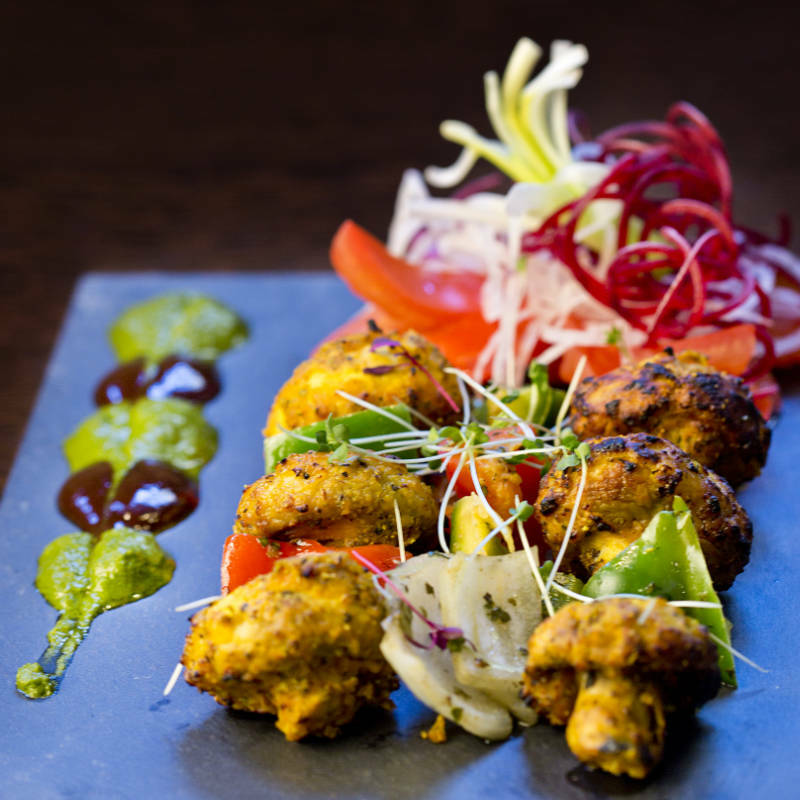 You can download our menu below or browse our menu online using the menu links on this page. Our restaurant is not a gluten free or nut free facility, therefore we cannot guarantee any cross contamination even if we have stated on the menu that certain dishes are free of allergens /ingredients. Kindly inform your server of any food allergies.